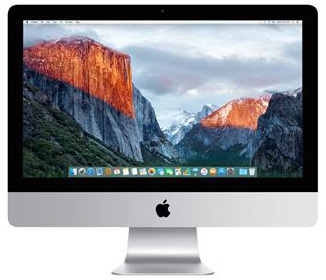 These desktop iMacs are the monsters of all computers! Now available in either an enormous 21.5″ screen or the gigantic 27″ screen. With up to 3TB of storage you will be comfortably be able to store everything you need.